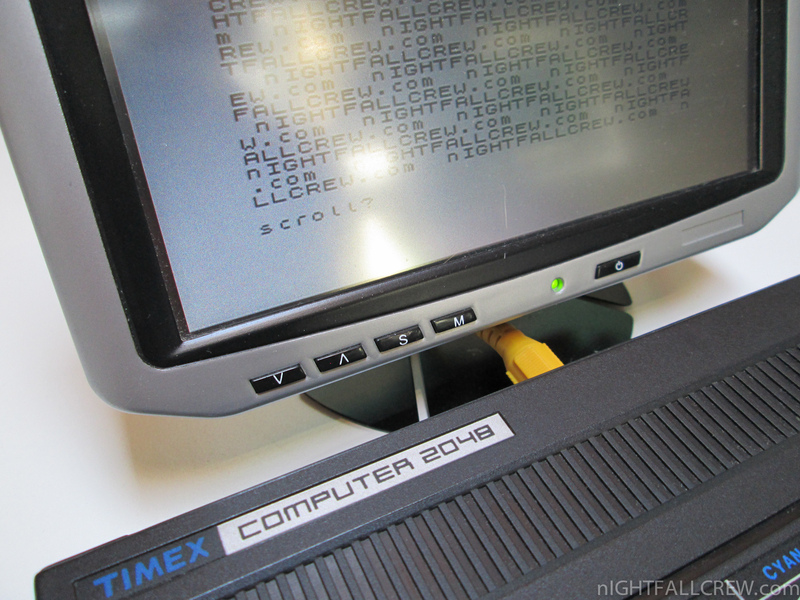 The TC 2048 or Timex Computer 2048 is a computer created by “Timex of Portugal, Lda”, a branch of Timex Corporation. It was highly compatible with the Sinclair ZX Spectrum computer, although differences in the ROM prevented 100% compatibility. 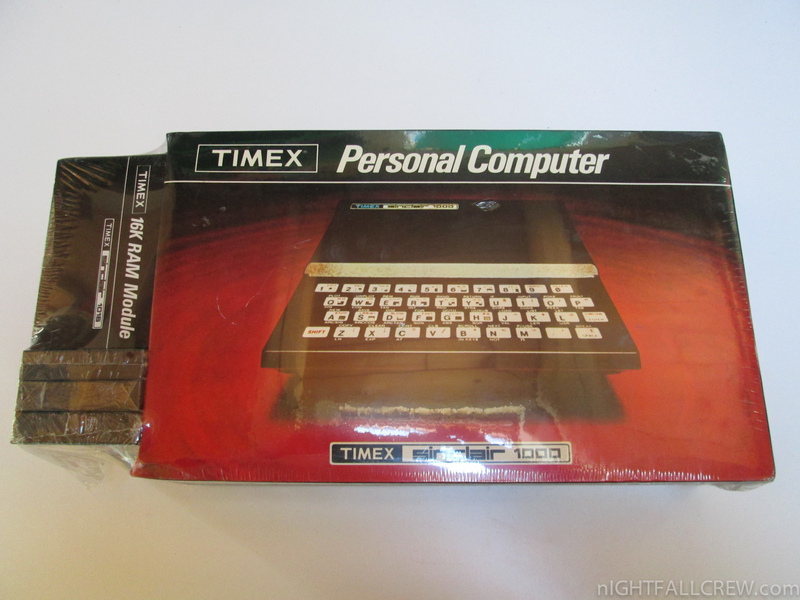 Timex Portugal sold the TC 2048 in Portugal and Poland, where it was very successful. 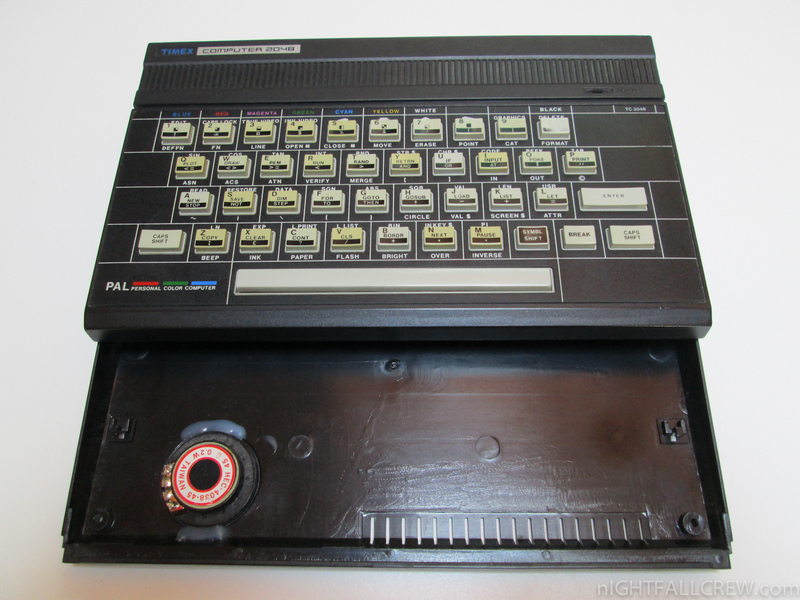 Also, a NTSC version was sold in Chile. 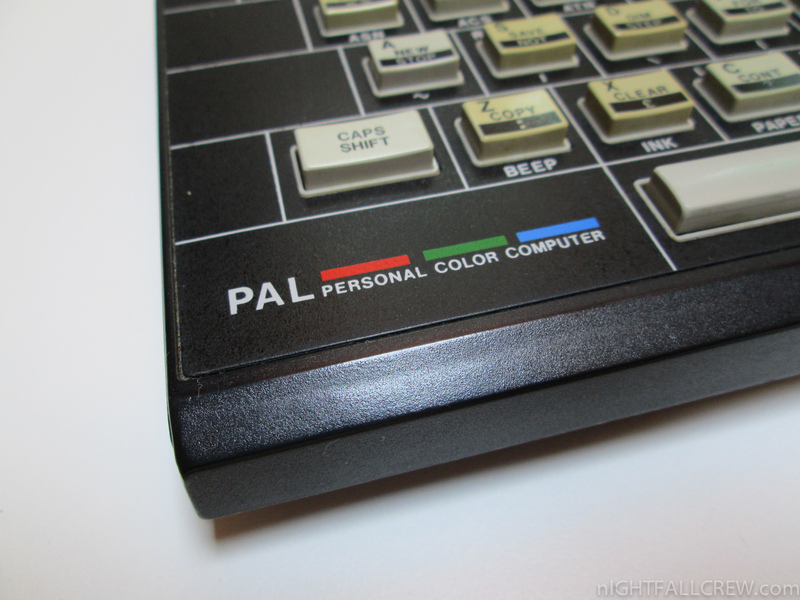 This computer forms the basis of an improved Spectrum-compatible machine, the Spectrum SE. 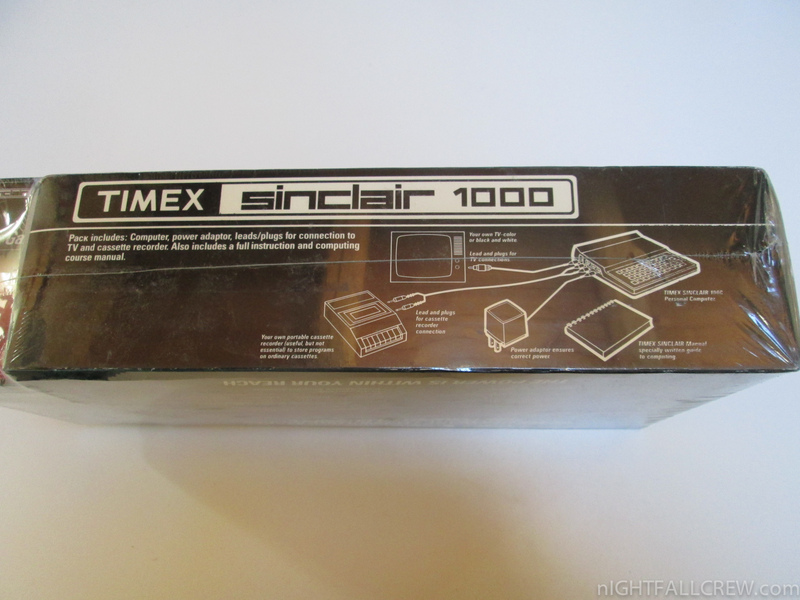 Timex Sinclair was a joint venture between the British company Sinclair Research and Timex Corporation in an effort to gain an entry into the rapidly growing early-1980s home computer market in North America. 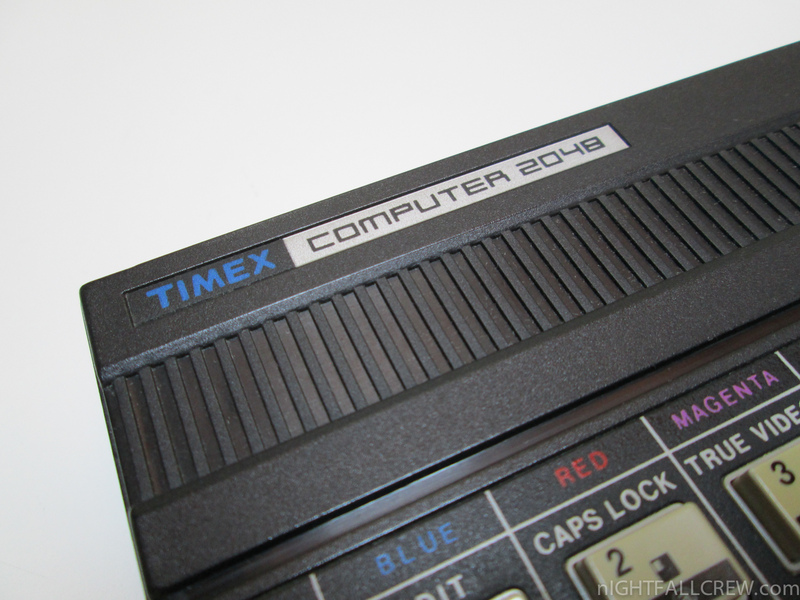 The choice of partnership was natural as Timex was already the main contractor for manufacture of Sinclair’s ZX81 and ZX Spectrum computers at its Scottish plant in Dundee. 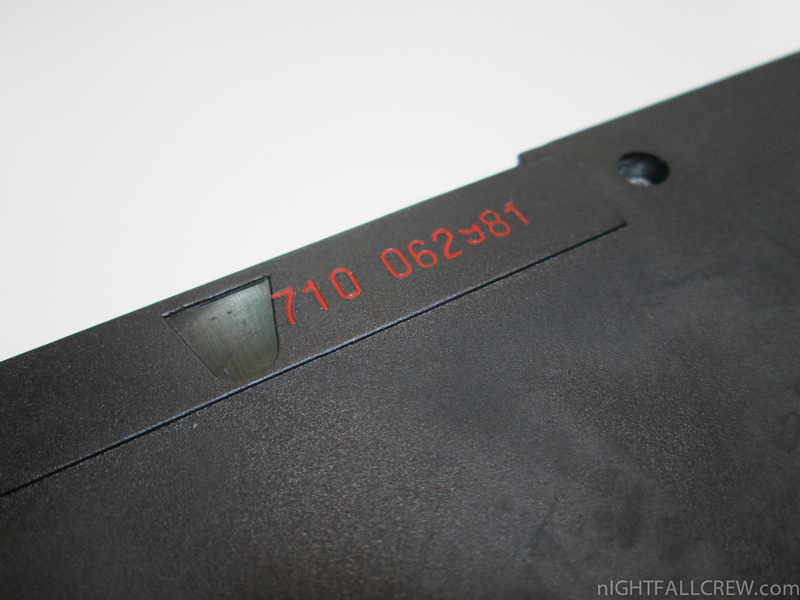 It was Timex of Portugal, though, that took on the R&D and the local manufacturing of the models to be exported to the U.S. Although both Timex of Scotland and Timex of Portugal were full subsidiaries of Timex, internal rivalry, whether unintended or purported, meant there were no contacts nor experiences shared between the two plants. Timex of Portugal also sold the Timex Sinclair models in Portugal and Poland under the Timex Computer brand. 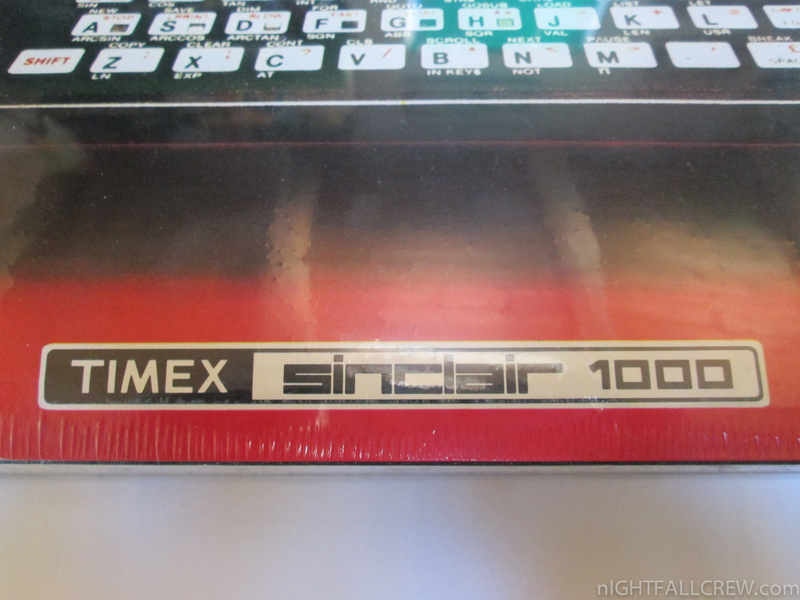 The Timex Sinclair 1000 (TS1000) was the first computer produced by Timex Sinclair, a joint-venture between Timex Corporation and Sinclair Research. 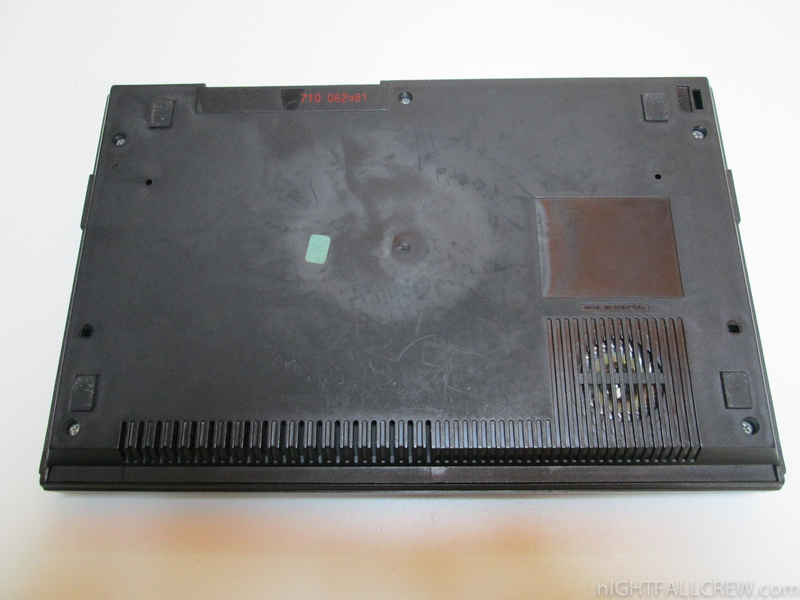 It was launched in July 1982. 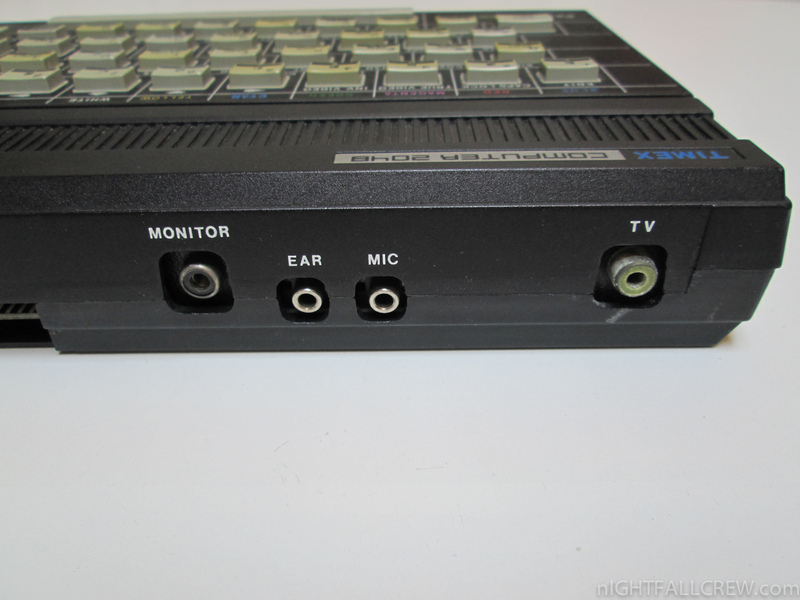 The TS1000 was a slightly-modified Sinclair ZX81 with an NTSC RF modulator instead of a UK PAL (Units sold in Portugal have a PAL RF modulator) device and the onboard RAM doubled to 2K. 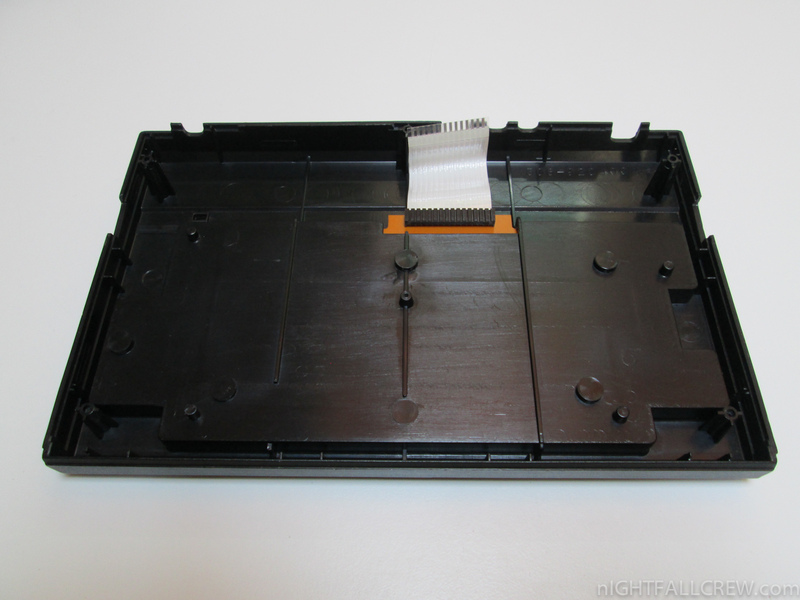 The TS1000′s casing had slightly more internal shielding but remained the same as Sinclair’s, including the membrane keyboard. 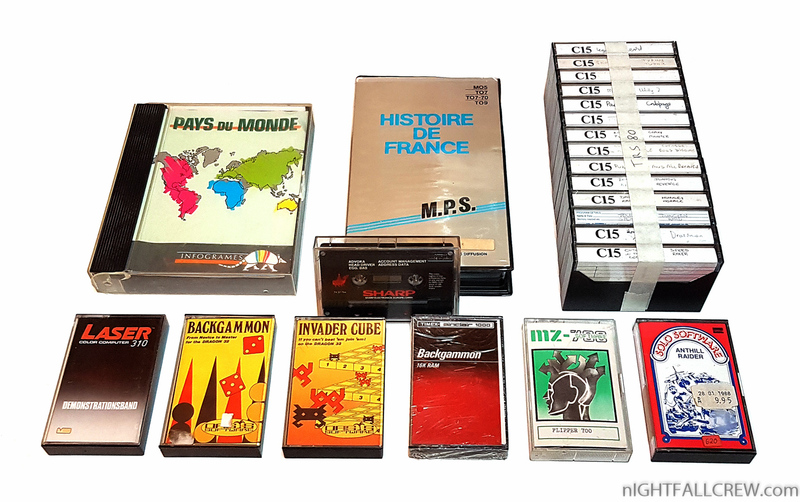 It had black-and-white graphics and no sound. 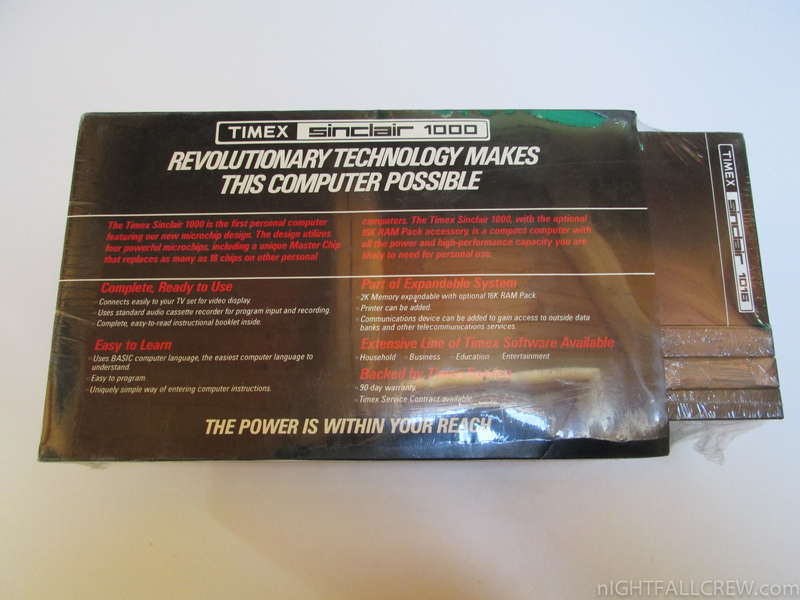 It was followed by an improved version, the Timex Sinclair 1500. 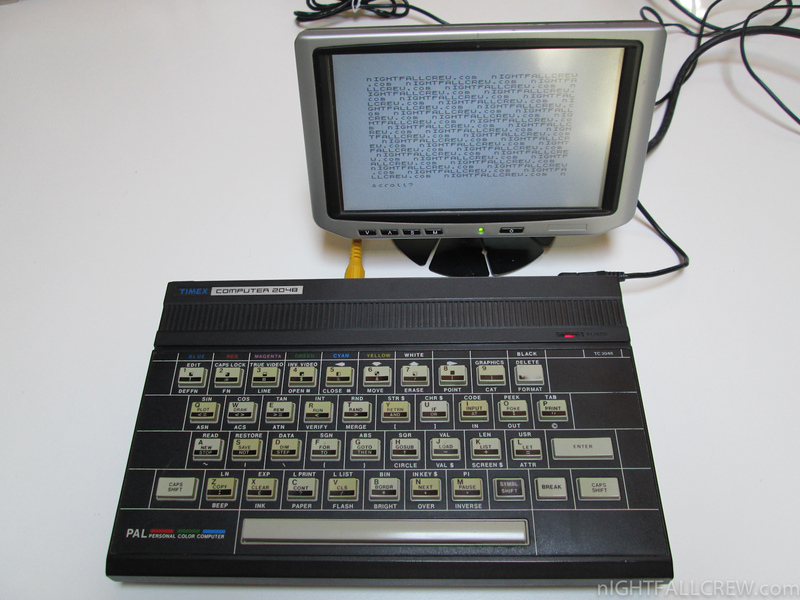 Like the Sinclair ZX81, the TS1000 used a form of BASIC as its primary interface and programming language. 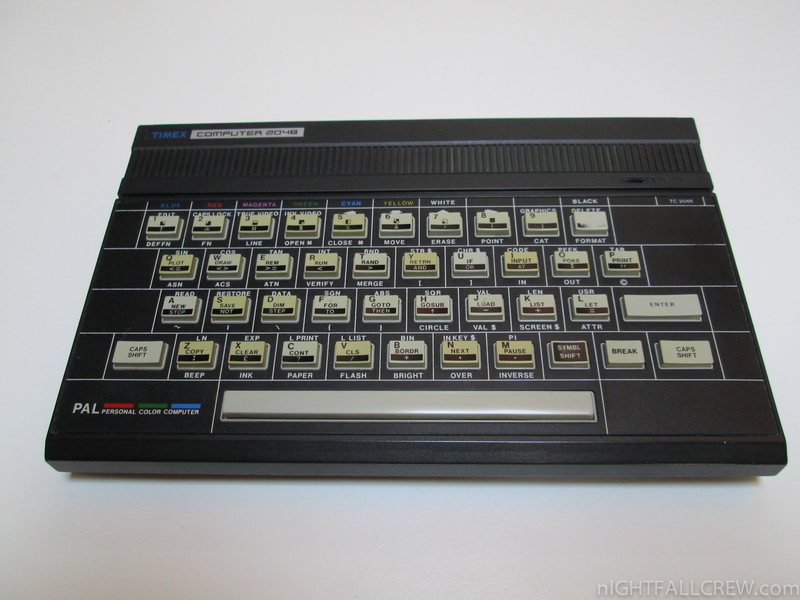 To make the membrane keyboard less cumbersome for program entry, the TS1000 used a shortcut system of one-letter “keywords” for most commands (e.g. 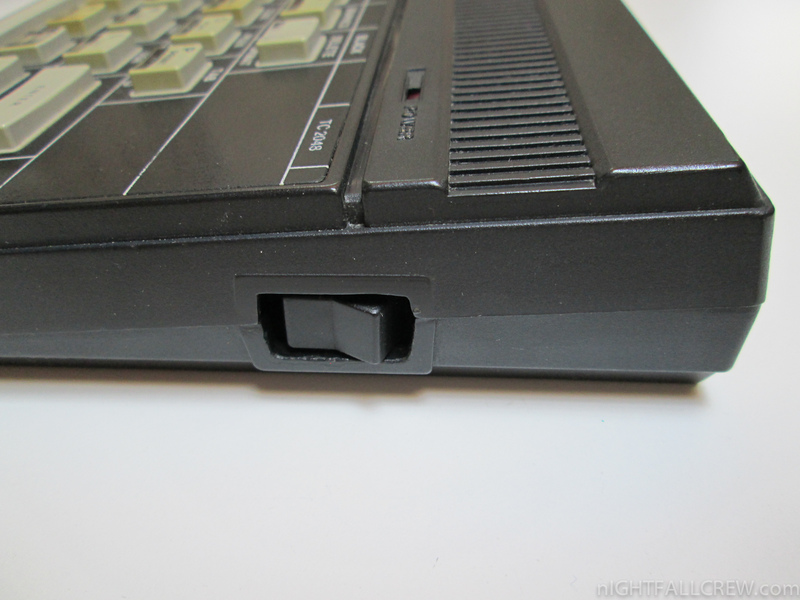 pressing “P” while the cursor was in “keyword mode” would generate the keyword “PRINT”). 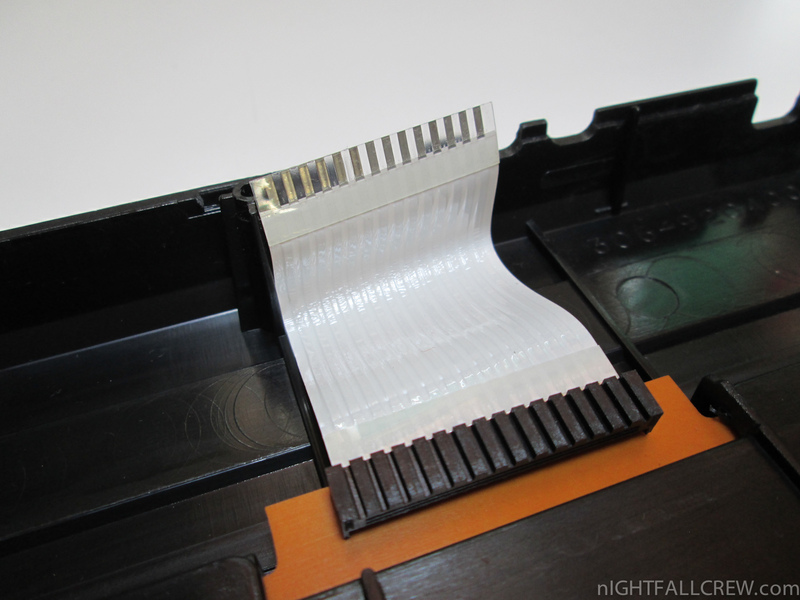 Some keywords required a short sequence of keystrokes (e.g. SHIFT-ENTER S would generate the keyword “LPRINT”). 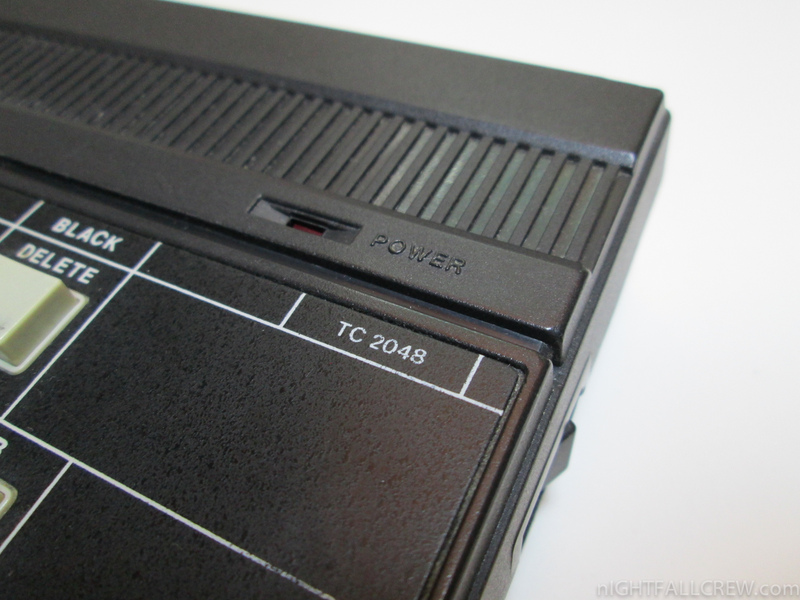 The TS1000 clued the user in on what to expect by changing the cursor to reflect the current input mode. 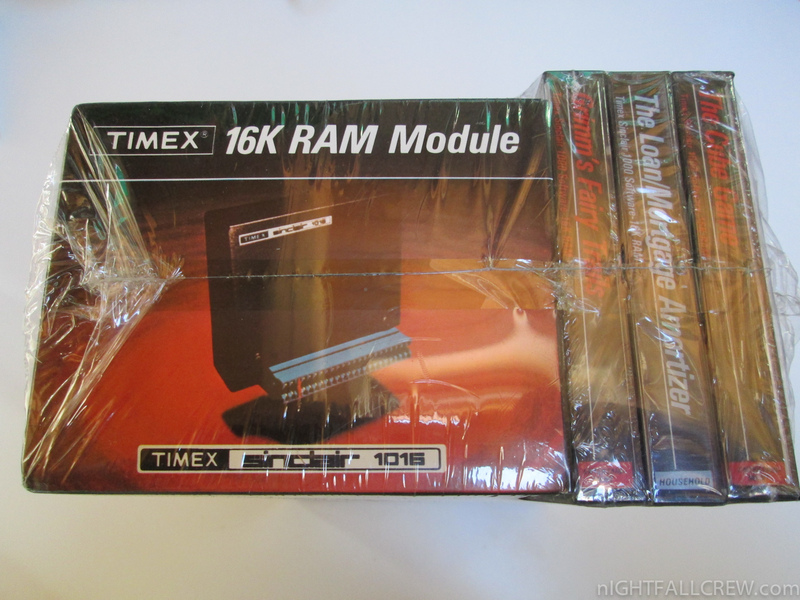 The TS1000 sold for $99.95 in the US when it debuted, making it the cheapest home computer to date at the time of its launch (its advertising angle was “the first computer under $100″.) 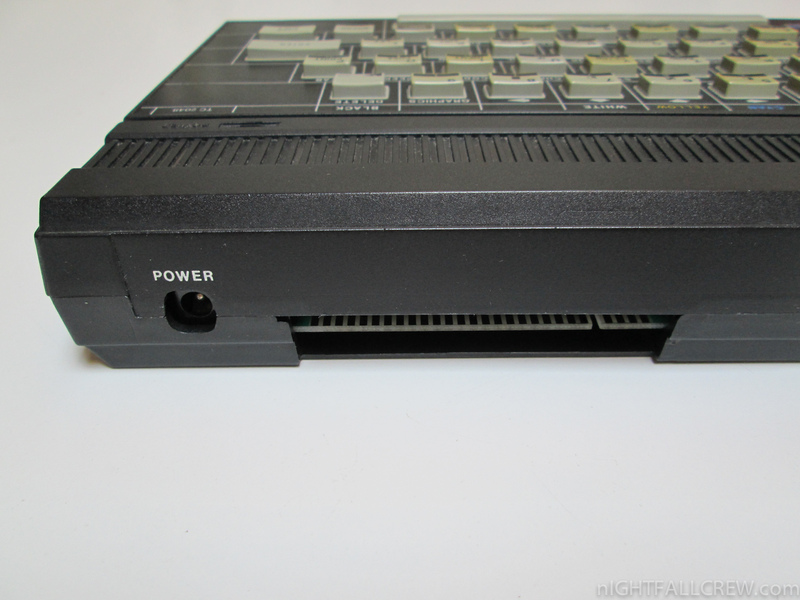 This pricing initiated a price war with Commodore International, who quickly reduced the price of its VIC-20 to match and later announced a trade-in program offering $100 for any competing computer toward the purchase of a Commodore 64. 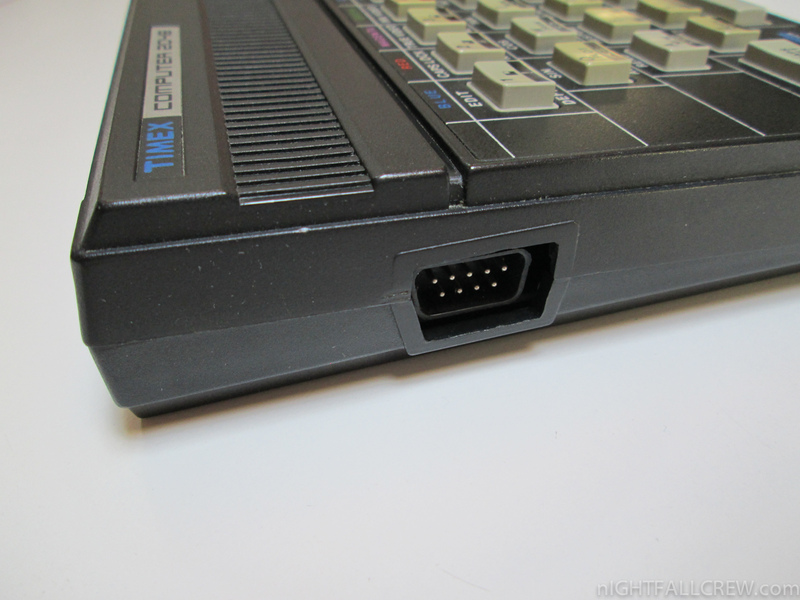 Since the TS1000 was selling for $49 by this time, many customers bought them for the sole purpose of trading it in to Commodore.